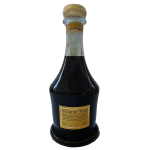 With Uncle Pepe Pla prescription and over 125 years in cask, Destilerías Plà sells only 600 bottles a year of 12,000 liters of Brandy Vell is in their facilities remains intact so the quality and exclusivity of the best brandy in Spain. 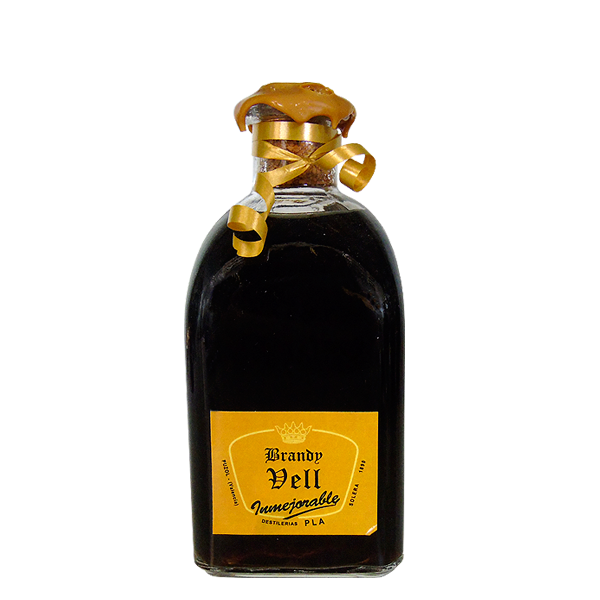 Good stories are born of chance and Brandy Vell, the best brandy in Spain is one of those. In 1990, the Pla family celebrated the centenary of its business with José Mateu Plà, representing the 3rd generation ahead. A day like any other in the life of the company, José Mateu Plà set his sights on the barrel mother that the founder brought from Tomelloso (Albacete, Spain). He had been there 100 years with brandy inside but it was not opened in decades. 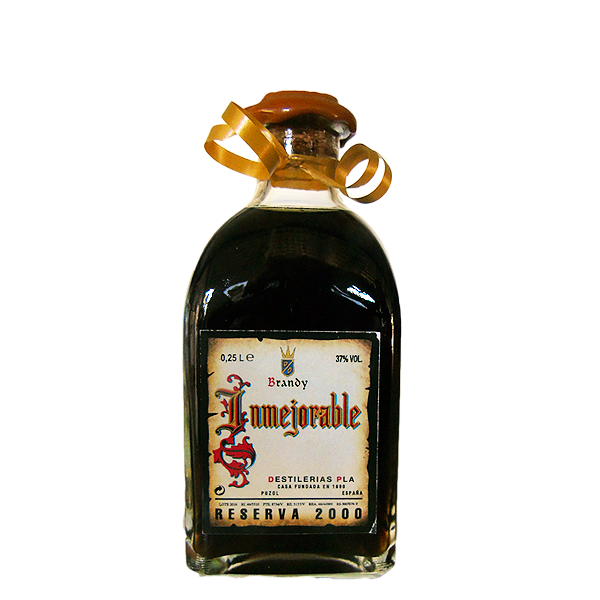 José Mateu opened the faucet and hand how could it be otherwise Unbeatable bottled bottle of Brandy, labeled it and gave it to test some friends who love brandy. Brandy Vell was just born. Tasting success was resounding. 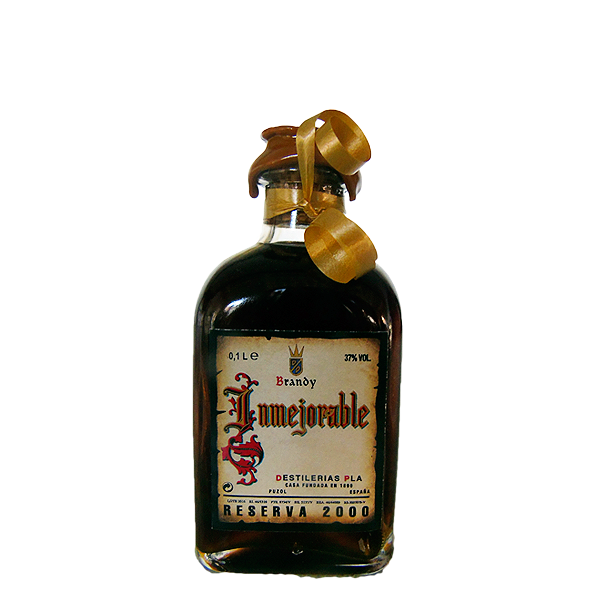 100 years in barrels that had done something extraordinary concoction. 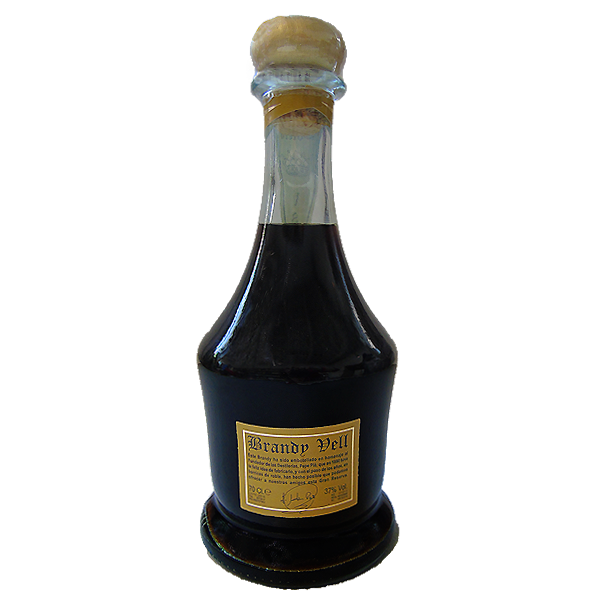 José Mateu Plà did not hesitate, had to market it under another name to distinguish it from Brandy Inmejorable, the world should know that the best brandy in Spain was made in the orchand of Valencia. 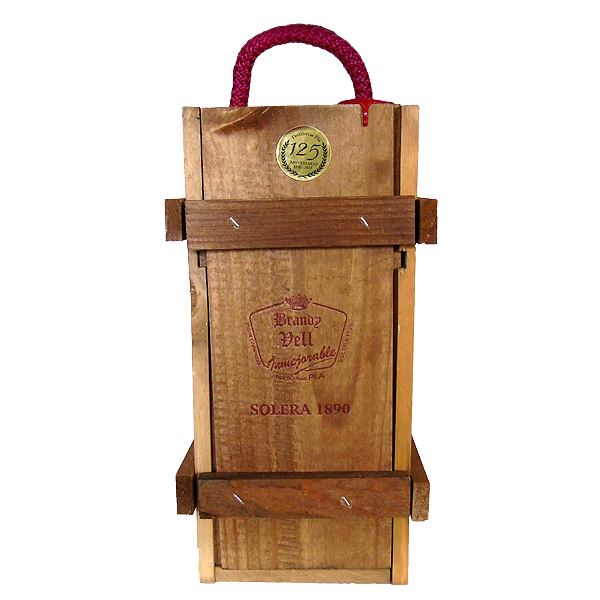 With Uncle Pepe Pla prescription and over 125 years in cask, Destilerías Plà sells only 600 bottles a year of 12,000 liters of Vell is in their facilities remains intact so the quality and exclusivity of the product. 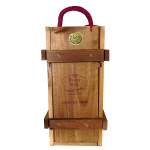 The product comes in an exclusive wooden box specially developed for Vell. 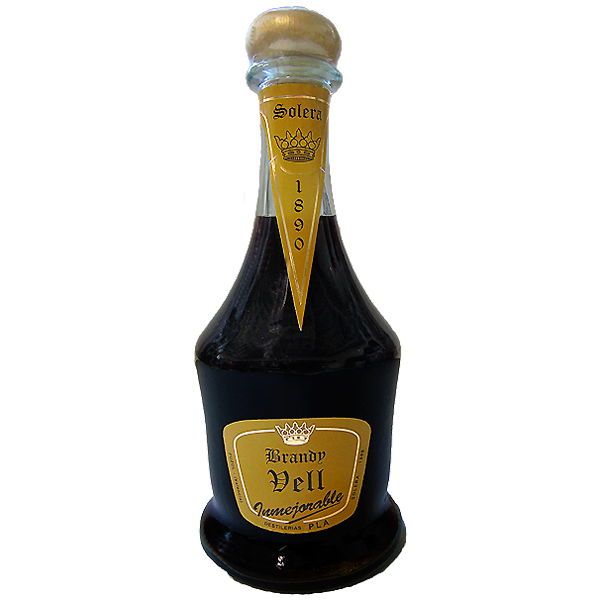 In addition to this Brandy Vell 0.70 l bottle, also has two more events designed to give all kinds as are the bottles of 250 and 100 cl formats. 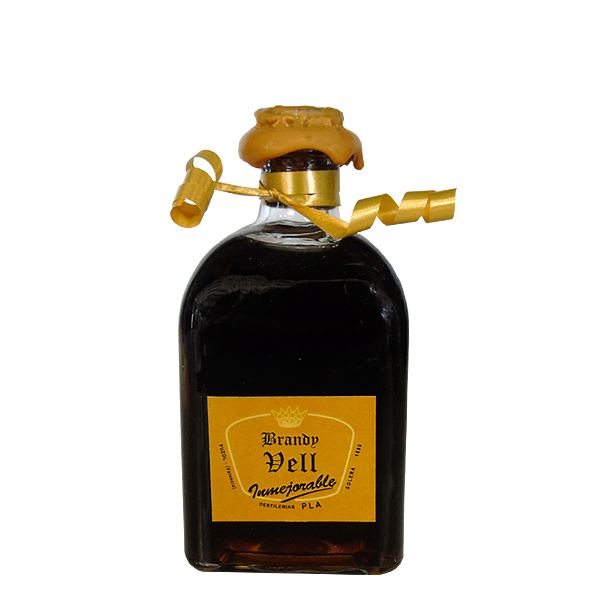 Be the first to review “Brandy Vell 37º 0,70L” Click here to cancel reply.